Google Chrome is my browser of choice and I’m sure many of you have the same preference. Actually, scrap that, I KNOW the majority of you use Chrome. …and those percentages are rising month on month. …Google Chrome has a feature called Chrome Extensions and they are an absolute MUST-HAVE for marketers, entrepreneurs and anybody serious about digital. BTW: Did you know that people who use Chrome or Firefox show more use of initiative (and have a greater chance of success) because they’re willing to test alternatives to the pre-installed options of Safari (Mac) and Internet Explorer (Windows)? Think about it! These chrome extensions will save you time, seamlessly compliment your browsing experience and they’re all FREE, effectively replacing tools that you’d normally have to pay a BOMB for. In this post, I’ve rounded up my MUST-HAVE Chrome Extensions for anybody who’s new to the browser, is paying over-the-odds for tools or is hoping to level-up. Trust me, these extensions will completely transform your internet experience. …Zest is a content stream that you absolutely must be plugged into. I consider this chrome extension the crème-de-la-crème of the content world. It regularly provides users with fresh, insightful content from some of the best in the business. The articles published on the Zest stream are packed full of actionable tactics and strategies, inspiration and get-over-the-hump guides. 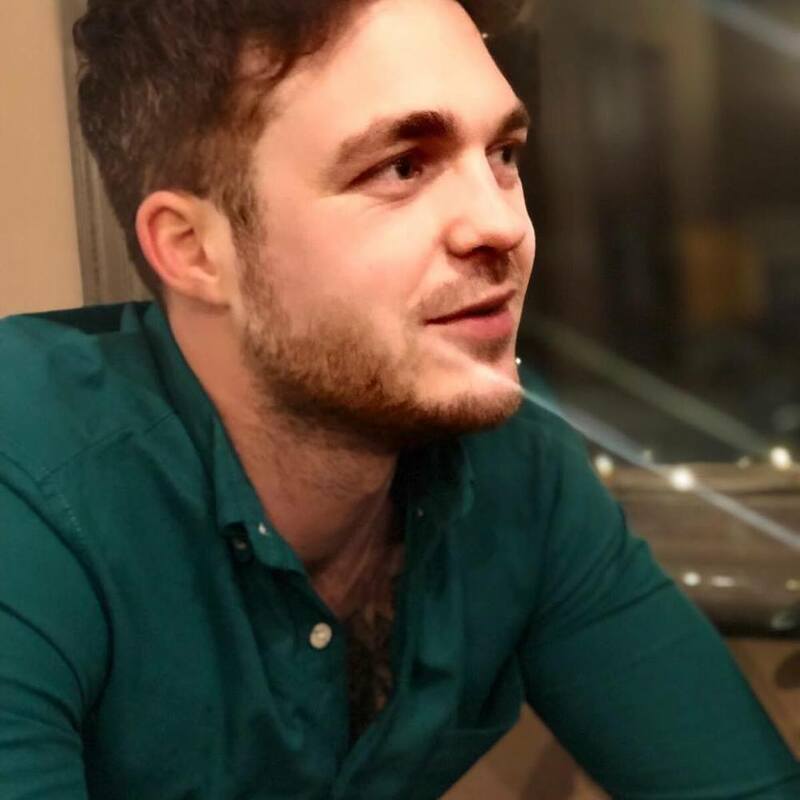 I check my Zest stream at least 3 or 4 times a day for hot new tactics and can honestly say that it has made a massive difference to my performance. If you’re involved in content marketing (even just a teeny-tiny bit) Zest is an incredible source of highly-qualified traffic and exposure. 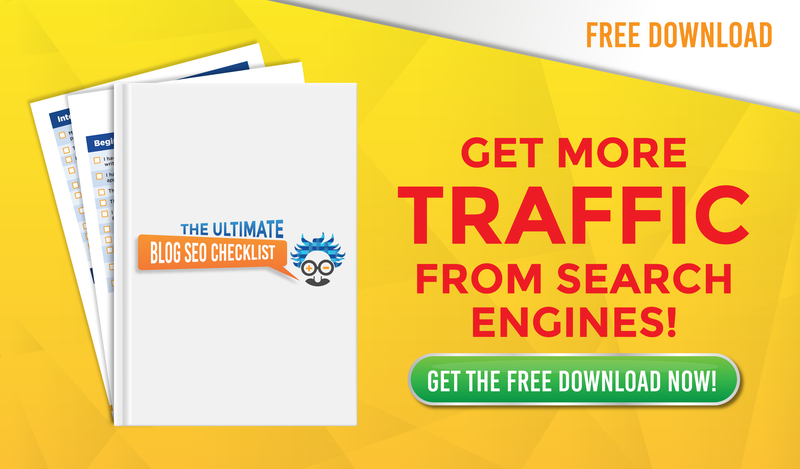 It’s used by some of the world’s top marketers, entrepreneurs and brands and is chock-a-block with takeaways. 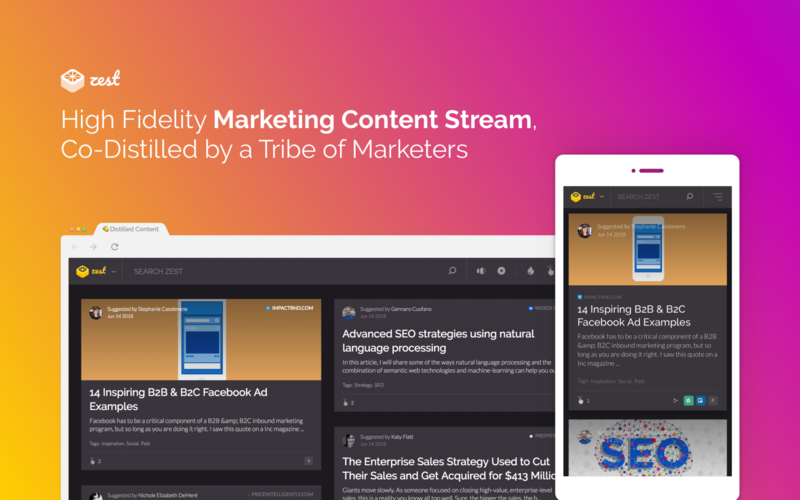 It’s effortlessly simple to use too, install the extension and the Zest content stream will replace your homepage. 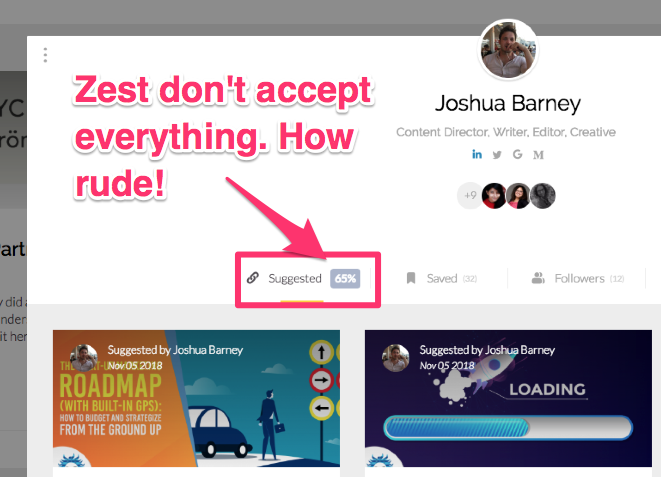 If you’re keen to distribute your content to Zest’s super-engaged audience, simply hit the yellow Chrome extension button (at the top right of your browser). BTW: You can share any piece of content, it doesn’t have to be your own! …don’t be downhearted if Zest reject your content. This chrome extension really is the crème-de-la-crème of content marketing and they will only accept articles that are well-researched, in-depth and interesting for their audience. This means that sometimes your content might not make the grade. …the high-volume of rejections shows that they only want the BEST. When you’re accepted, you’re immediately placed alongside other great articles. And when there are a ton of great articles in one place, it attracts a great audience. So, what are you waiting for? Get Zest! 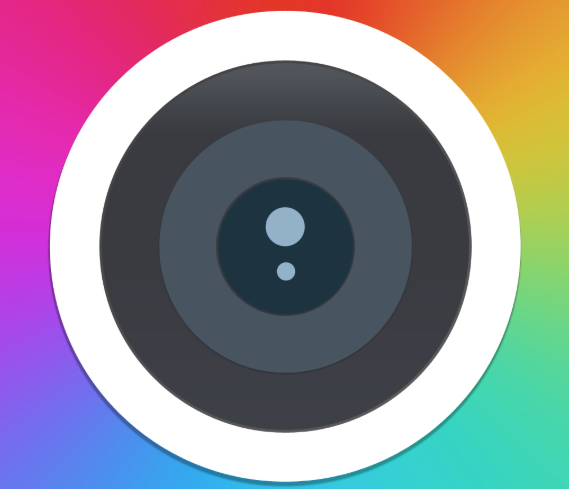 As far as screen and video recording software goes, Loom is the pinnacle (especially compared to other FREE alternatives). 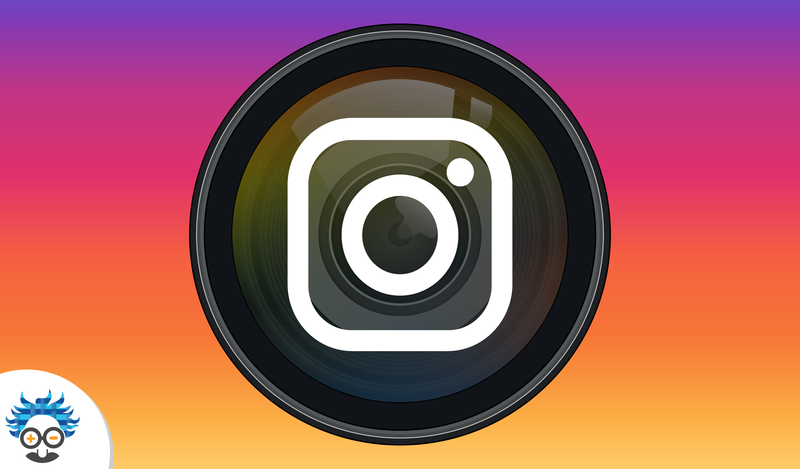 This chrome extension is incredibly easy to use and offers a range of video recording options that you’ll recognise (from other content creators) immediately. Video is booming and it will continue to grow, Wyzowl reports that 79% of consumers prefer to watch a video than read about a product and that 91% of consumers have watched an explainer video. Loom offers a simple (but brilliant) way of incorporating video into your content, at any point in the user/customer journey. If you have a software product, use Loom to display the inner workings, dashboard and your seriously cool statistics. 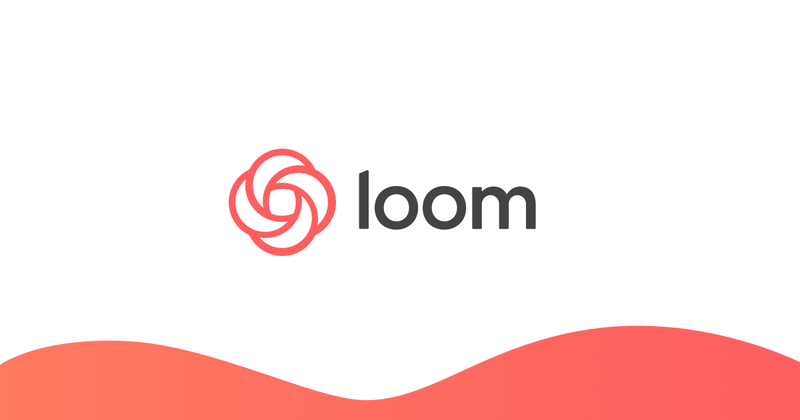 Other content creators might use Loom for explainer videos, tutorials and lessons. This Chrome Extension offers limitless options for marketers, entrepreneurs and businesses, in an age where video has never been more important. Loom separates itself from the competition with its friendly interface and its speed and ease of use. Screen + Cam: This option records you in the bottom left hand corner, alongside a choice of your browser window, or your entire screen (with or without audio). When the video is finished, you’ll be taken to a page where you can copy and paste the video (via an embedded link), or share it on Slack. Loom is an incredibly useful and versatile video recording software. Go get it. …and because it can do all that, it’s probably going to save you some money too. Checkbot is an ‘SEO, Web Speed & Security Tester’, and it’s definitely one of my favourite tools. 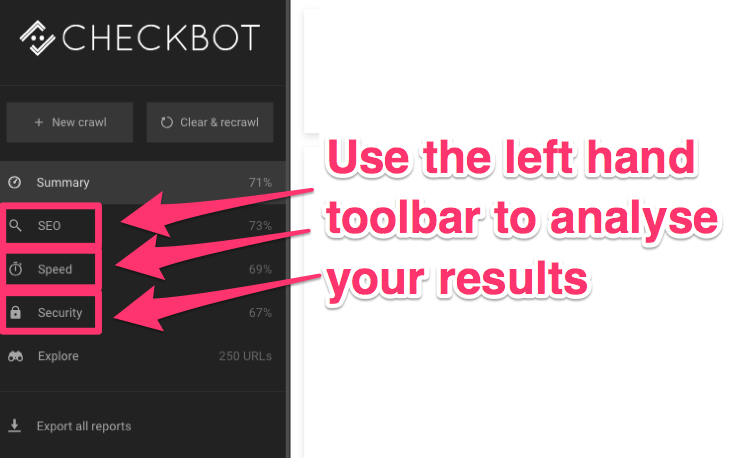 Yes, I’m sure many of you already use similar tools for all the individual tasks that Checkbot performs, but you probably don’t have all the answer in the same place and you definitely can’t get the results as fast. Checkbot creates a report for your website, broken down into 3 sections (listed above). Each report lists a ton of metrics with a % score beside it. Anything less than 100% (displayed by a green tick) is a point that you should try to improve upon. For instance, if my site is particularly slow, I can use Checkbot to find out what on-site factors are slowing it down. As with all the Extensions on this list, it’s effortlessly simple to use. Hit the Checkbot icon (when you’re on a website that you’d like to test) and it will open a new tab. Hit ‘Enter’ and after Checkbot has generated the report, it’ll appear on the screen. If you own or manage a website, save yourself time and money by running checks with Checkbot. Find it here! Alexa’s traffic rank score is one of the key metrics I use when analysing a website, so it’s only natural for me to have it as an extension. For anybody out there who’s new to Alexa’s traffic rank, it’s a website ranking tool that lists every site (ever created), in an order from 1 (being the best), all the way up to a ridiculously high number. As your website grows and develops an audience, your rank will climb. 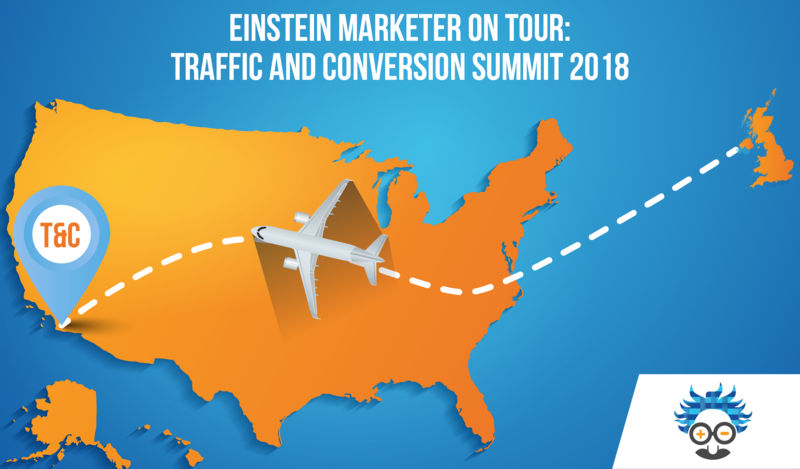 Ever since we created the Einstein Marketer site, I’ve performed a monthly check on our Alexa Ranking. You should use this tool to do the same. Run an Alexa check on your main competitors and create a target figure. BTW: Be aware that your rank will not suddenly drop overnight. It takes time and consistency to reach the top! Alexa rank is not just a great tool for checking your own website, it’s also a great way of analysing everybody else. I regularly use this tool to check out the websites of anybody who gets in touch with us (which is a lot! 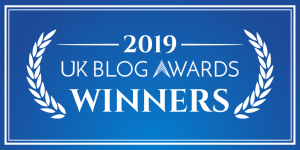 ), including clients, competitors and guest authors. Discover where your website ranks with this awesome chrome extension. Go get it! Just like Loom, Awesome Screenshot is an amazing chrome extension for creating engaging visual content. …Awesome Screenshot allows me to do all those things in the click of a few buttons. This chrome extension is a FREEMIUM product, meaning that there’s a ton of useful FREE tools and a few add-ons that can be unlocked if you pay. These tools are all that’s needed to visually explain a screenshot. Check out a few of my other posts, including The Facebook Update Nobody is Talking About: Reverse Engineer Your Ads, to see how I use them. Awesome Screenshot will make a massive difference to your content, install it here. One of the most installed Google Chrome Extensions, Grammarly is a great tool for anybody who writes (in other words, EVERYBODY!). 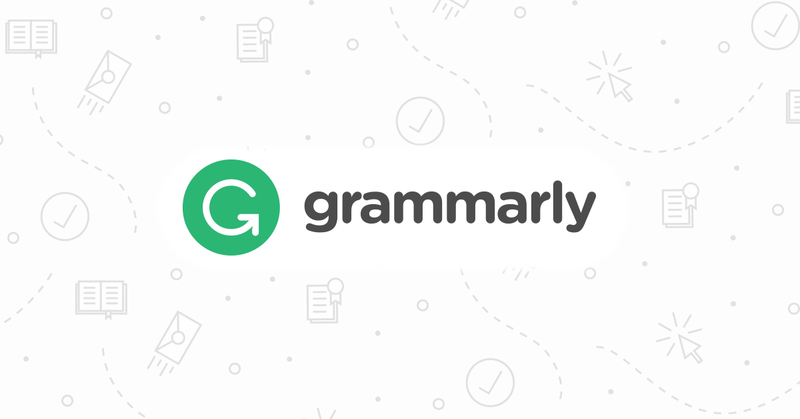 Grammarly is a versatile grammar and spell checker, that comes with suggestions for improving the readability of text. It automatically plugs into Chrome, making it the perfect way to avoid mistakes in emails, social media and online content. This extension is a FREMUIM product too, with a wide range of add-ons in their premium packages. I use the FREE version because it has all I need, including grammar, spelling and punctuation error checks (typos happen to the best of us!). I’d recommend this tool to everybody, no matter where you are on the writing-work-load spectrum. Go ahead and get it and you’ll never publish a mistake again. Ever heard the saying ‘all is fair in love and war’? …and that’s exactly why I love the chrome extension Turbo Ad Finder. 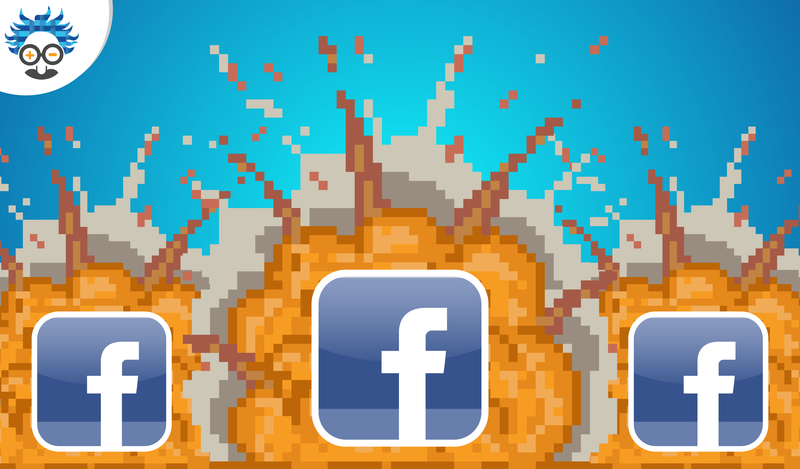 This amazing tool completely transforms your Facebook newsfeed, so it only shows adverts. It filters out posts from friends, family and connections, giving you the opportunity to snoop on your competition. If you’re serious about advertising, you probably track competitors pages and look at their latest deals, this often leads to you being retargeted with ads. When you flick the Turbo Ad Finder on, all you’ll see are these ads in your newsfeed. This presents an enormous opportunity to learn from your competitors successes and failures. By analysing the ads with the most engagement, you can see first-hand exactly what’s working in your industry and create something similar! 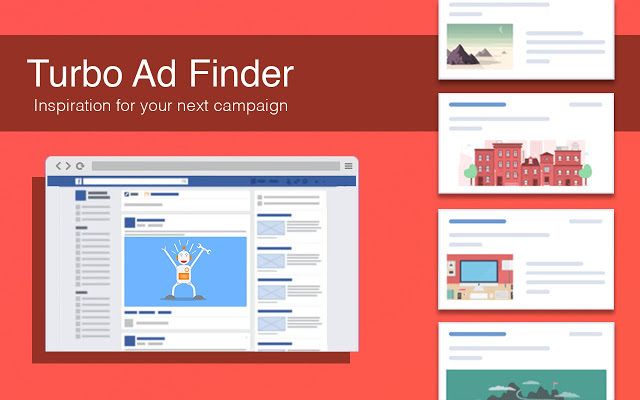 We’ve used Turbo Ad Finder to hit the ground running on a number of different Facebook Campaigns, and now you can too. 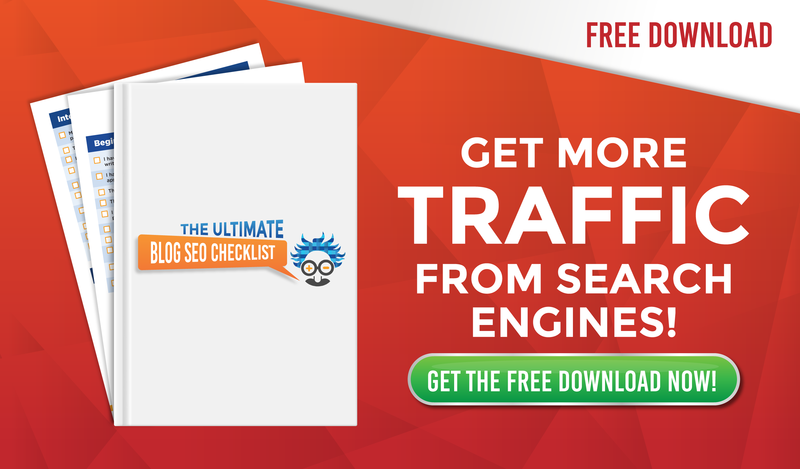 Like your competitors pages and visit their websites and you’re guaranteed to be retargeted with ads. Get Turbo Ad Finder to turn your newsfeed into an amazing marketing resource. Last but not least on our list, we’ve got One Click Extensions Manager. …it’s only worth installing this tool if you’ve taken on board everything else in the article and installed the 7 other extensions! One Click Extension Manager organises your chrome extension buttons, so you don’t have a cluttered browser and you’re never hunting for the correct icon. This awesome tool organises all your extensions into a dropdown menu. All you have to do to turn an extension on is click the appropriate icon. 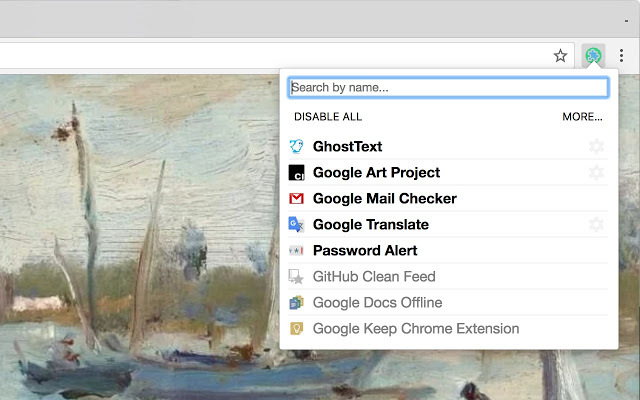 If you’ve got a ton of different chrome extensions this really is a must-have. Get it here. …and on my other computers, I’ve got a variety of others. 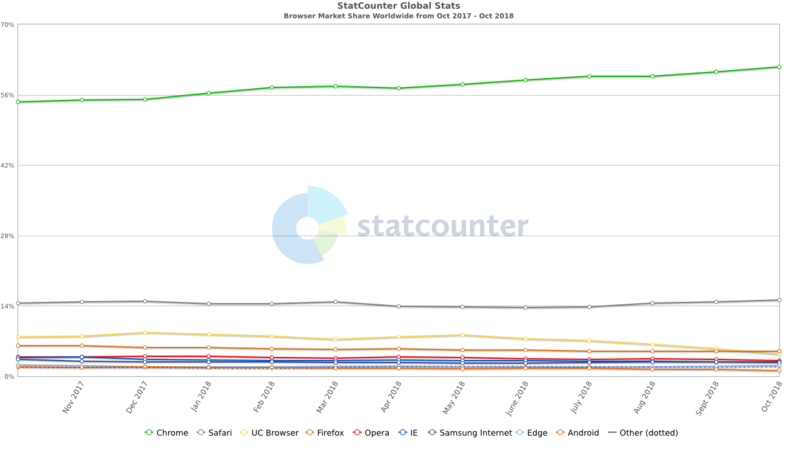 The 8 in this article have made the cut on every device, but there are plenty more that will revolutionise the way you use your browser. If there’s anything you think I’ve missed, why don’t you leave a comment? Every marketer must be versatile and always stay ahead of the times, by using Google Chrome Extensions, you can do exactly that. If you enjoyed this article, check out The 35 Most Important Google Ranking Factors of 2018, or our ultimate guide to the Psychology of Colour in Marketing. Amazing chrome extension that lets marketers build newsletters and webpages on the go. Thank you for the suggestion Royce. I’ll check it out! Thank you for the comment. Unfortunately I do not know of any extensions that change font colour. If I find one, I will add it to these comments! one thing to note the turbo ad finder is no longer on chrome extension, despite the website working. do you know of any way of contacting the owners to see if they will be continuing the turbo ad finder? Thank you for bringing this to my attention!!! i’ve just checked and you’re right, it’s ben taken down. I’ll either try to find a solution, or replace this extension with something else!